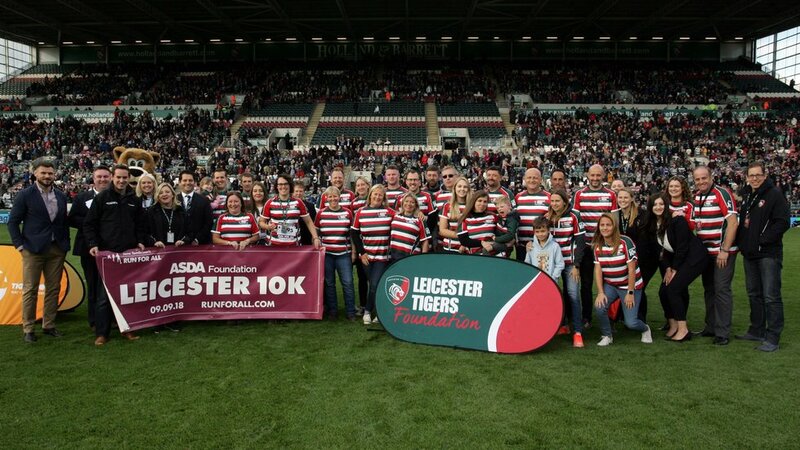 Leicester Tigers supporters and staff raised £ 20,696 for the Tigers Foundation in the Run For All Leicester 10K. 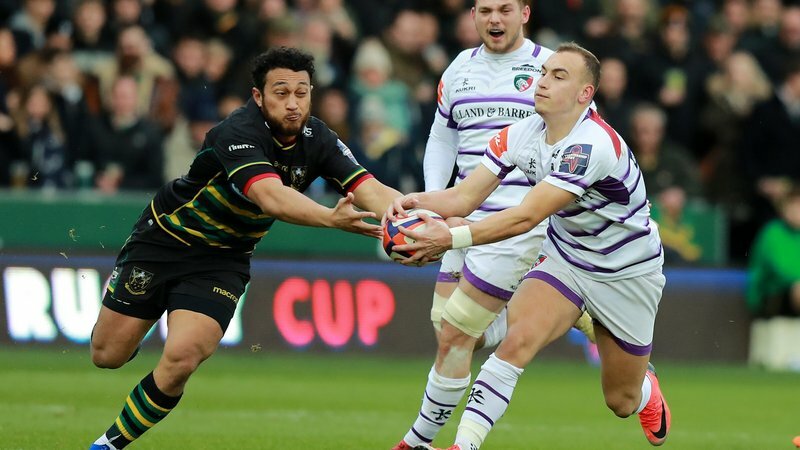 The stunning total was announced at half-time of Sunday’s Gallagher Premiership game against Worcester Warriors, when the Tigers Family team of runners were presented to the crowd and had their photograph taken on the pitch. 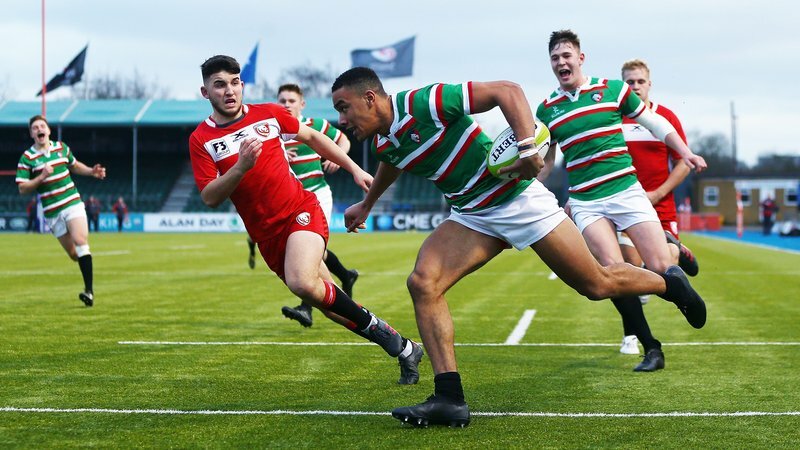 Their efforts will help fund and expand the Foundation's delivery to people young and old living life with special educational needs and disabilities (SEND), including the work of the Tigers Wheelchair Team. The Leicester 10K took place earlier this month, when hundreds of runners took to the streets of the city. 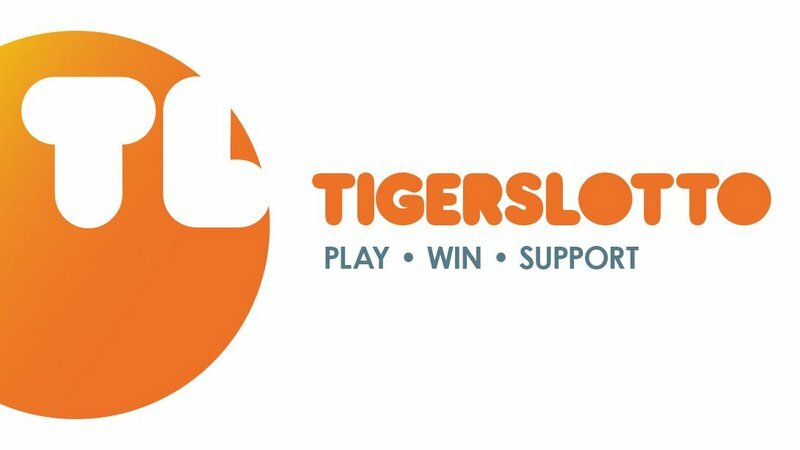 The women’s race was won by Anne Holyland, risk manager at Tigers club partner Global Payments, who ran in the Tigers team. 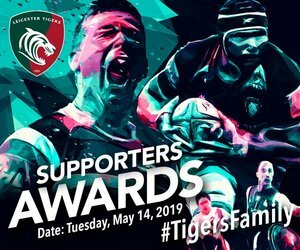 Alec Brown, Tigers Foundation fundraiser, said: “It’s an amazing event to be a part of and it was great to see so members of the Tigers Family get involved and support the team.